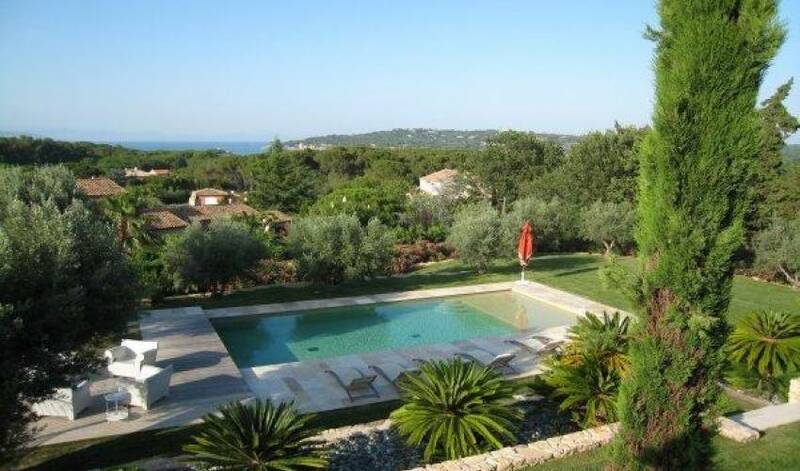 This newly built property is ideally situated, only a short drive to both the beaches and St Tropez centre, and yet enjoying some lovely sea views. 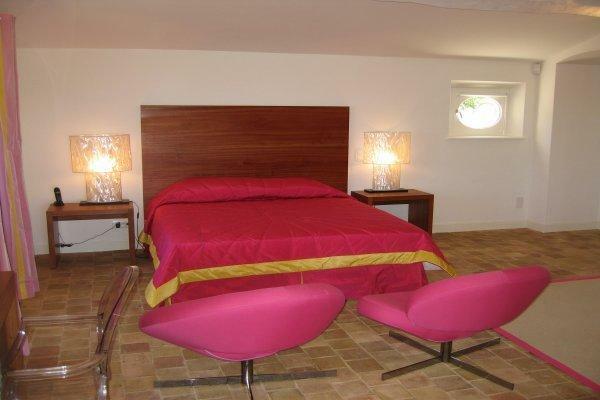 The villa has been beautifully decorated with contemporary furniture. 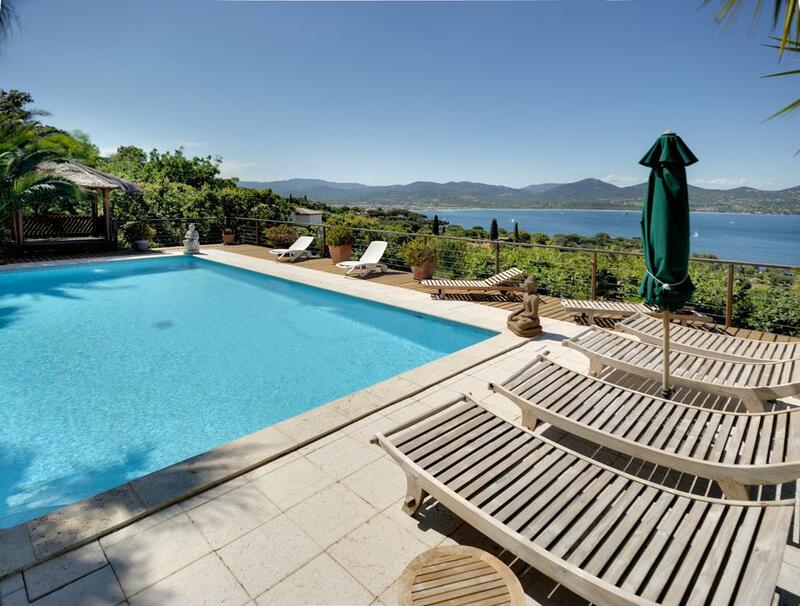 It is extremely well equipped with air-conditioning, a heated pool and even a gym. 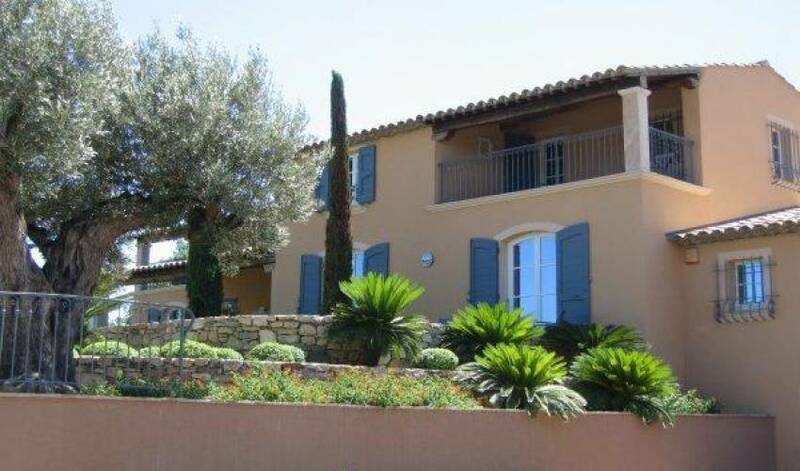 Both the living room and the 2 master bedrooms have sliding windows opening onto the terraces with great views both onto the garden and the sea. 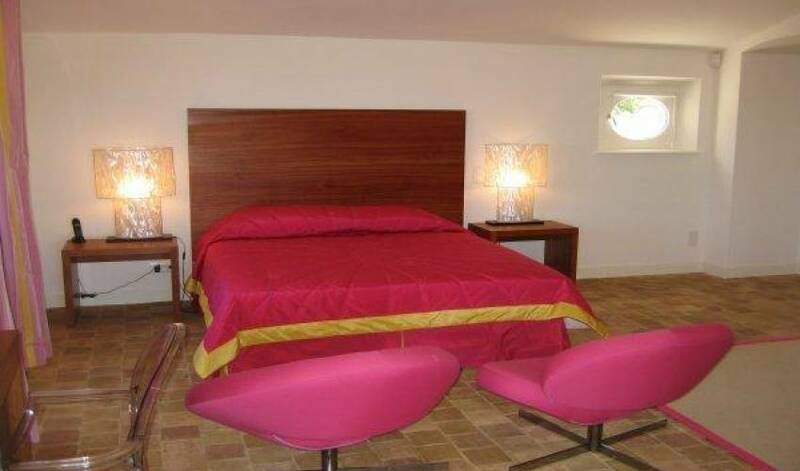 All bedrooms have en-suite facilities and are all decorated in a different theme (Brigitte Bardot, African, Pink, etc.). 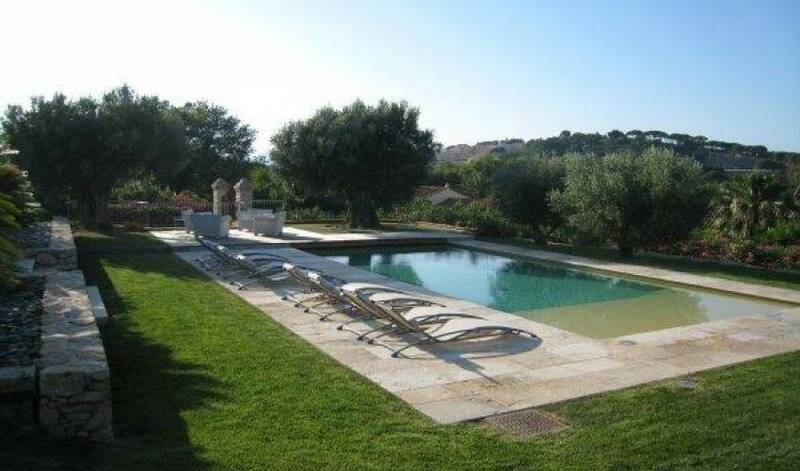 The large swimming pool is very attractive and surrounded by a really good sunbathing terrace. 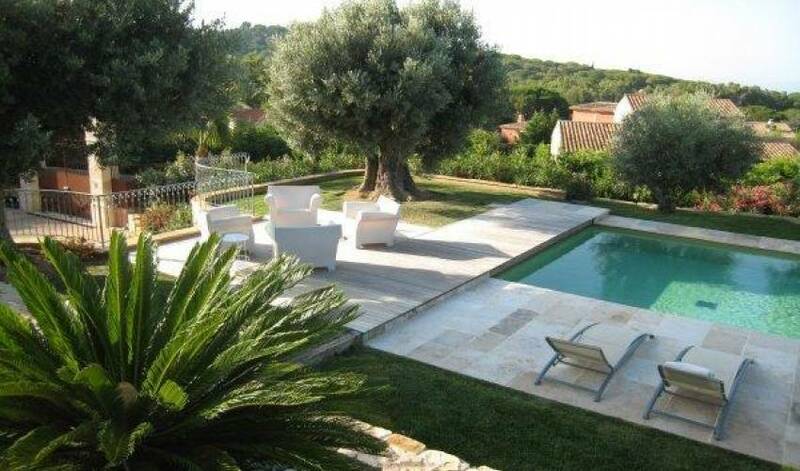 FIRST FLOOR 2 master bedroom with en-suite bath or shower room and private terraces. 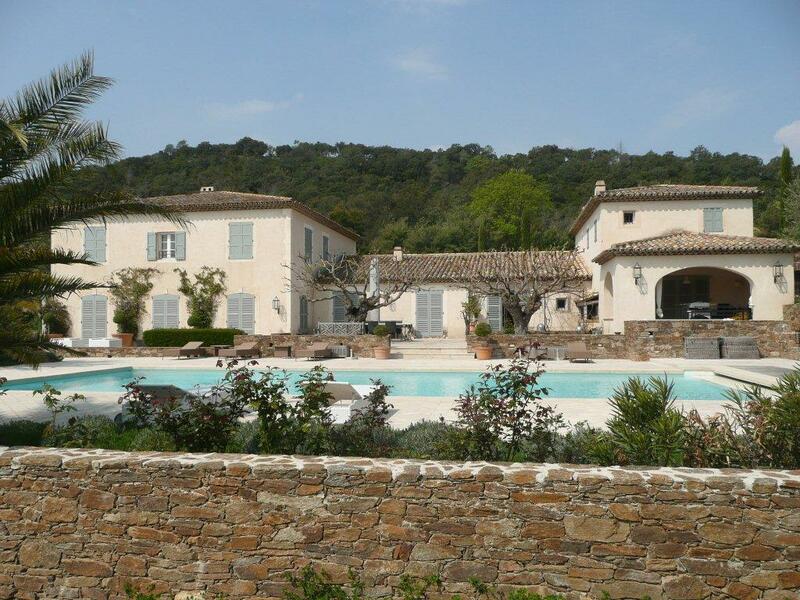 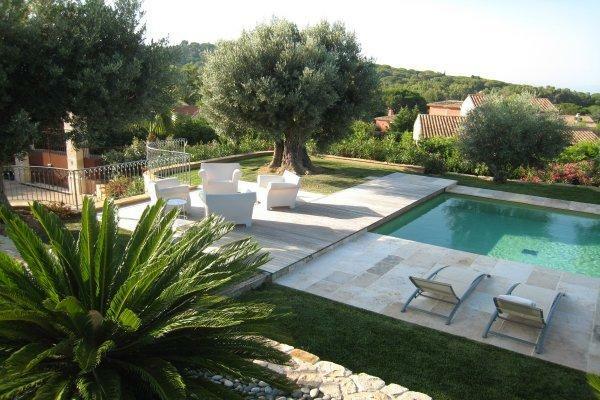 Nearest town	St Tropez	2 min. 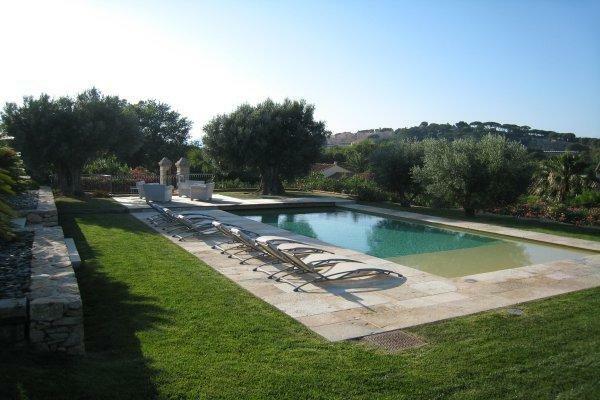 Nearest beach	St Tropez	1 min. 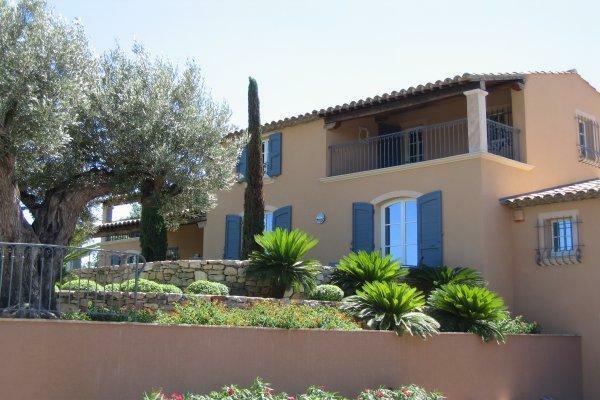 Nearest airport	Nice	90 min. 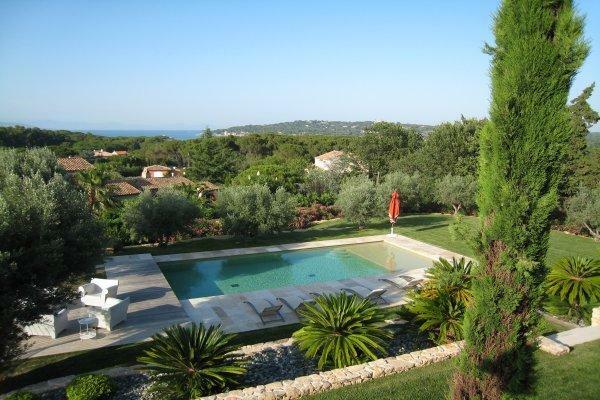 Nearest airport	Toulon/Hyeres	45 min.